One of the most memorable aspects of a video game are the protagonists. For some, the female cast members tend to be more memorable whether it be through character development, their role in the game or simply because they have badass attacks in battle. And here at Operation Rainfall, we love our heroines, so here are our top five heroines of 2017. 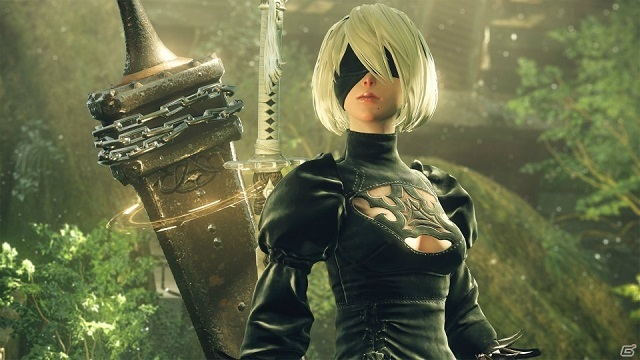 2B is the main female protagonist of NieR: Automata and unlike the rest of this list, she is not human. She is a combat android with a strong sense of determination as well as respect for the chain of command. 2B has a hot-headed personality as well as occasional bouts of frustration and pain throughout her adventure with 9S. Her personality is deep and multifaceted, just like NieR: Automata itself. A worthy contender. Futaba is the first Persona 5 heroine to appear on this list. A socially awkward hikkikomori type, you first meet Futaba before exploring the fourth palace. 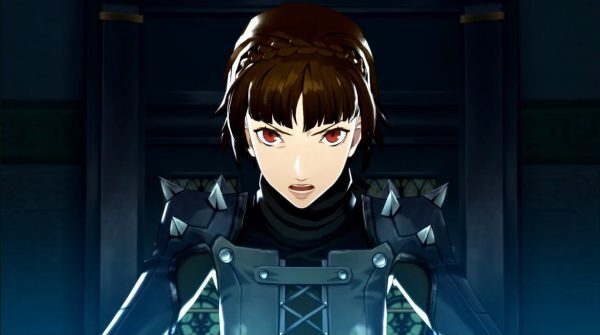 She plays a critical role in the story with her resolve brought upon by certain revelations which help drive her character development throughout Persona 5. The character transformation she undergoes throughout the rest of the game helps her stand out as one of Persona 5’s best heroines. Makoto is the second Persona 5 heroine to appear on this list whom has a different, but equally interesting personality. She has a serious and mature demeanour that is apparent from the moment you meet her, however her lighthearted moments serve as a great balance that helps flesh out her character. Throughout the game her confidence, and subsequently her character, is developed after she joins the Phantom Thieves to help overcome her inferiority complex she feels towards her sister. 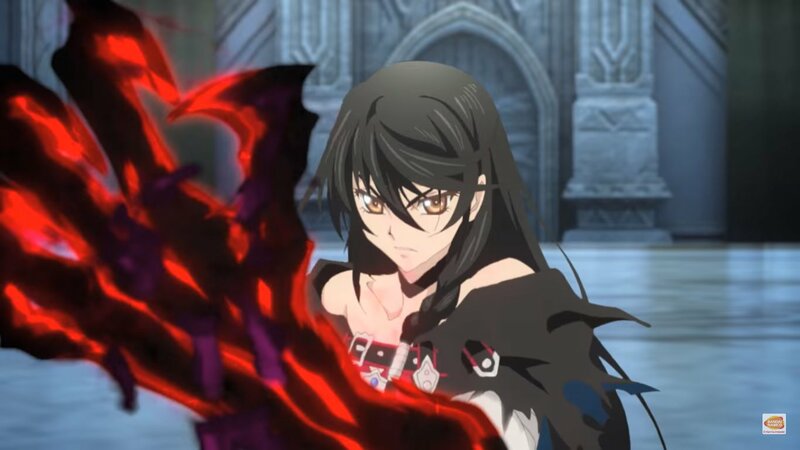 Tales of Berseria is a darker Tales of game than the usual tone that the series is known for. Velvet Crown has a sad backstory that drives how her character develops over the course of the story. Following the events that occur early in the game thanks to the daemonblight disease that destroys her home village as well as infecting her arm. However, after spending some time in prison she subsequently escapes with a more bitter resolve thus helping to set the tone for the rest of the game. 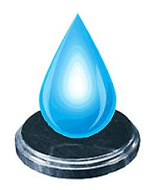 This helps the developers explore central theme of the conflict between emotion and reason. This was executed well, hence Velvet has her place on this list as a memorable female heroine. 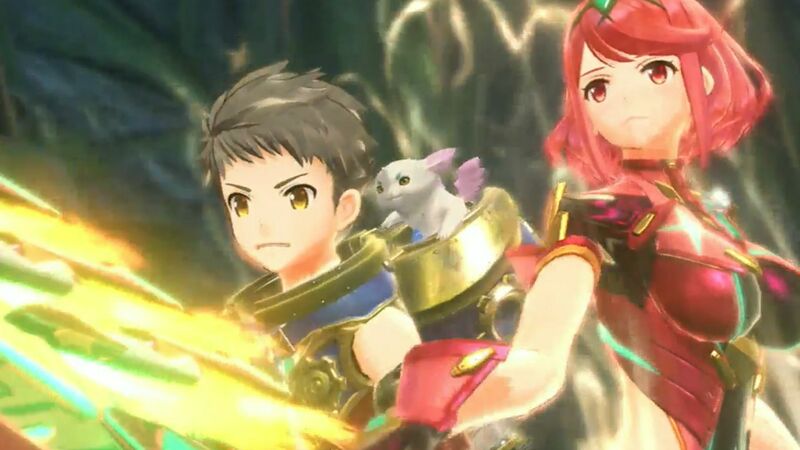 Pyra is the main heroine of Xenoblade Chronicles 2 and plays an integral part in the story as the ultimate goal of that game is to find Pyra’s long lost home of Elysium. Pyra is like the sweet girl next door with a caring and kind personality however you can tell that through her smile she carries a heavy burden which becomes apparent as you play through the game. Indeed, Futaba’s character development during Persona 5 stood out to us here at oprainfall more than any heroine in a game released this year. 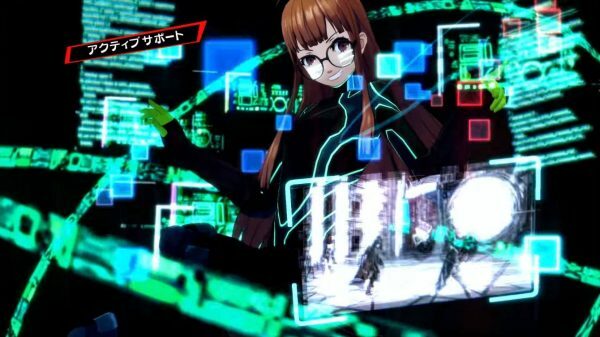 Therefore Futaba is our best heroine for 2017.